LifeNotes is a bi-annual email newsletter for the medical community. 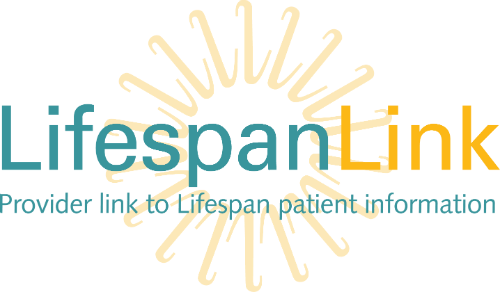 Welcome to LifespanLink, Lifespan’s replacement for Lifelinks. LifespanLink is a web-based portal that allows community providers to view their patients’ clinical information in a read-only format, including medications, allergies, notes, problems and test/treatment results. LifespanLink can also provide real-time notifications to providers based on specific triggers, including visits to a Lifespan emergency department, admission and discharge to a Lifespan hospital, and new lab results. Additionally, LifespanLink allows providers to make referrals to departments within Lifespan. If you are a health care provider whose patients are treated in a Lifespan facility, LifespanLink will help you stay apprised of your patients’ care with the most up-to-date clinical information. From physicians to nurses, from skilled nursing facility admission coordinators to home care staff, and from office managers to insurance companies, LifespanLink provides the necessary information about patients’ care. 1. Request an onboarding package via lifespanlink@lifespan.org. 2. Once the request is received, a Lifespan representative will contact you about the next steps in the setup process. After your onboarding package has been received and processed, you will be able to access LifespanLink. LifespanLink is part of LifeChart, Lifespan's online health record. 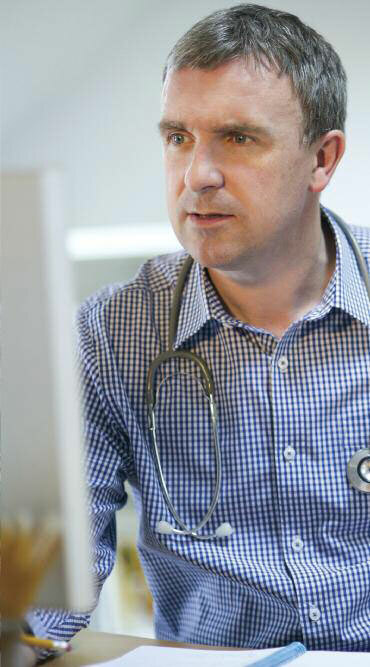 LifeChart will allow us to create and maintain a single electronic medical record for each of our patients. Information from all of a patient’s health care providers will be available in that record—facilitating diagnoses and treatment planning; ensuring continuity of care; and increasing patient safety.